The National Library of Medicine recently acquired the papers of Cecilia and Leonard Doak, pioneers in the field of health literacy. In a recent telephone interview for Circulating Now, Ceci Doak shared some thoughts on the early days of health literacy research. 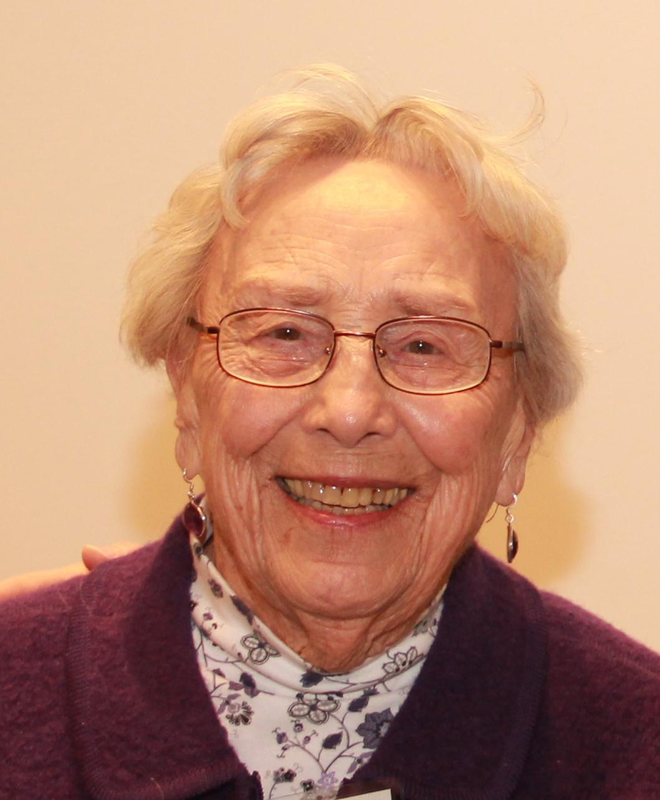 Ceci’s work on health literacy began when she met her late husband in 1973. She notes the couple’s health literacy work was inspired by a then-dearth of evidence about how to better communicate health information to patients and the public. The Doaks confirmed the existence of only a few evidence-based papers following frequent trips in the 1970s to search through NLM’s archives and resources. Today, Ceci Doak is amused by how much easier the latter process would have been with searchable archives, such as PubMed, PubMed Health, and Google Scholar. On the other hand, the Doaks’ positive experiences at NLM more than 40 years ago partially persuaded them to recently donate their collected papers to the library. 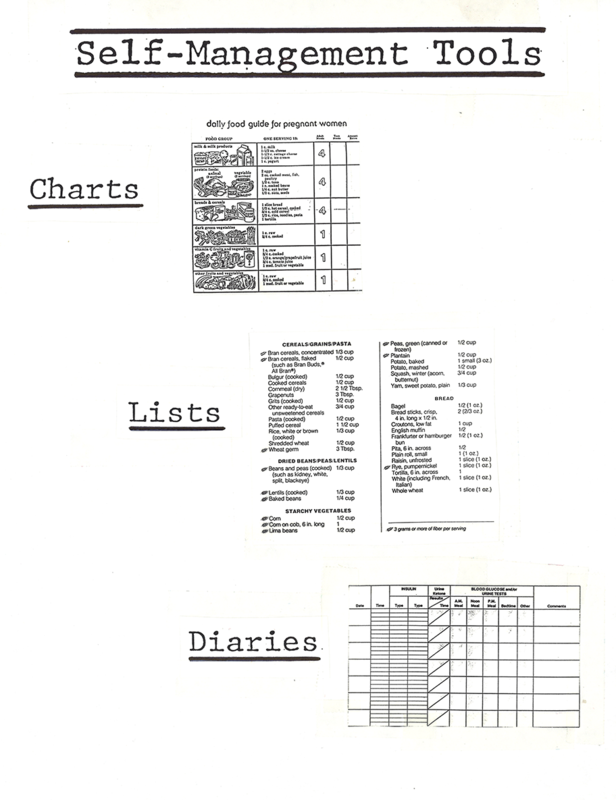 The Doaks’ papers contain a body of work including papers, notes, correspondence, speeches, and reports reflecting research and adult health educational consulting (within diverse public health, adult education, and health care delivery settings) from the mid-1970s through the turn of the millennium. Among the insights within the materials, scholars will find evidence that some research participants could not understand clinical terms with a Latin or Greek linguistic derivation. Ceci explains few low literacy consumers understood clinical directions to ‘avoid’ taking a medication because they did not understand the term ‘avoid.’ “The word ‘avoid’ had no meaning to them,” she says. Similarly, Ceci explains the use of the term ‘pre’ often confused some health consumers. For example, when patients or caregivers were given the chance to pre-test something, the latter term was rarely understood by adults with lower literacy (which suggests a lack of understanding among vulnerable populations). By implication, this suggests the word ‘prevention,’ a foundational English-language public health and clinical term, is unlikely to foster optimal conceptual understanding among diverse audiences. Incidentally, the Doaks often are credited with first suggesting that health literacy might be somewhat different than adult literacy—and health literacy might be best assessed as an independent research construct. Besides recommending words that impact the public’s understanding of medical terms, the Doaks suggested that even above average literacy inconsistently predicts an adult’s understanding of clinical instructions—as well as a person’s interest in health information seeking. Ceci, who now lives in the San Diego area, hopes the Doaks’ papers will be used to illuminate how (and from where) the field of health literacy was born. While Ceci emphasizes the need remains to match health information with audience needs and capabilities, the roots of health literacy’s principles (as well as the initial efforts to intervene) are found within the Doaks’ collaboration and collection. The National Library of Medicine’s acquisition of Cecilia and Leonard Doak’s papers facilitates research about the founding of the health literacy field and provides access into the work of adult health education pioneers. The Doaks’ papers currently are held in NLM’s History of Medicine Division where archivists will process them for future in-person public use. 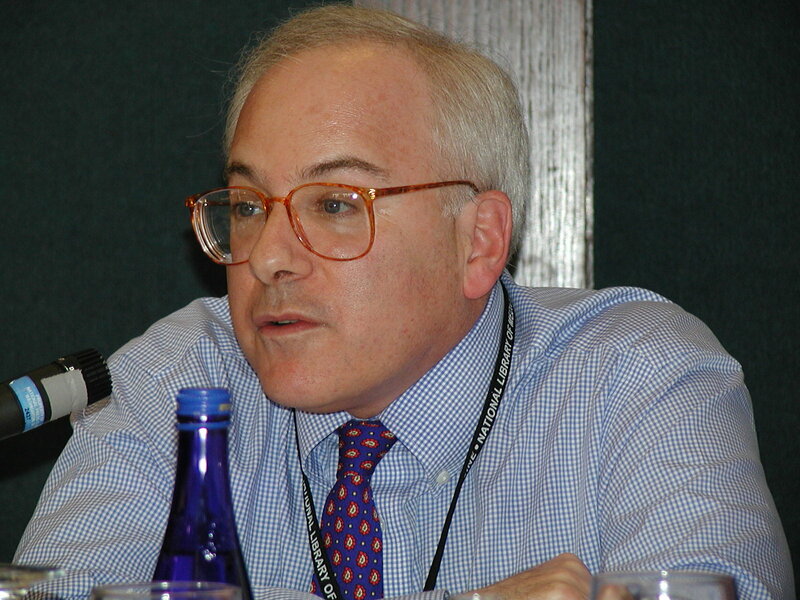 Robert A. Logan, PhD, is a member of the senior staff at the National Library of Medicine and is the editor of a book on international health literacy research to be published in 2017. 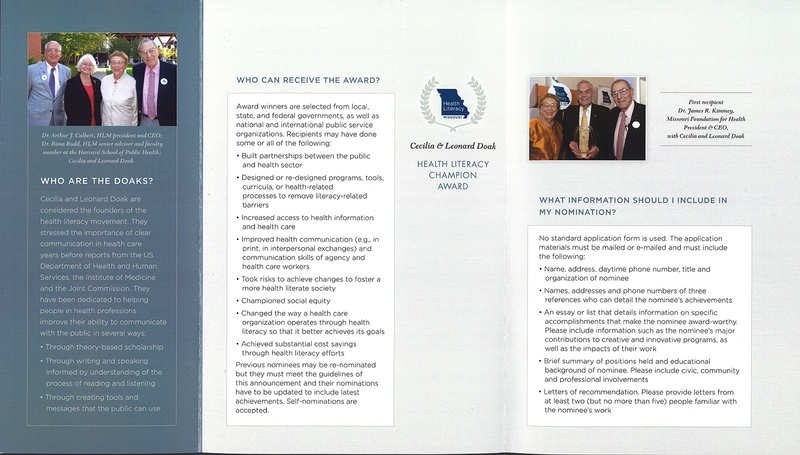 I am happy to see this recognition to Len and Ceci Doak for their years towards this health literacy Kudos to them.